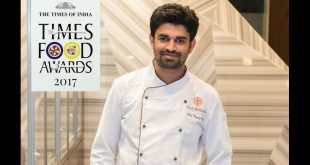 The Times Food Awards 2017 recently recognized the best in the food business of casual and fine dining in Pune. 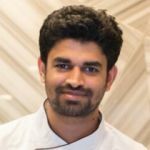 Nagraj Bhat, Head Chef at Pune's renowned fine dining restaurant Syrakko and rooftop cockail lounge Sin Envy Pride, has won the prestigious Chef of the Year (Pune) Award. From being an accidental chef to cooking for celebrities like King of Pop Michael Jackson to being recognized as Pune's best, we celebrate his successful journey in the world of gastronomic delights.